radius financial group once more proved their success in helping the community in this year’s New England Financial Marketing Awards. Aside from winning gold in the Internal Marketing category, radius won gold in recognition of marketing efforts that benefitted not just the company, but also the community. 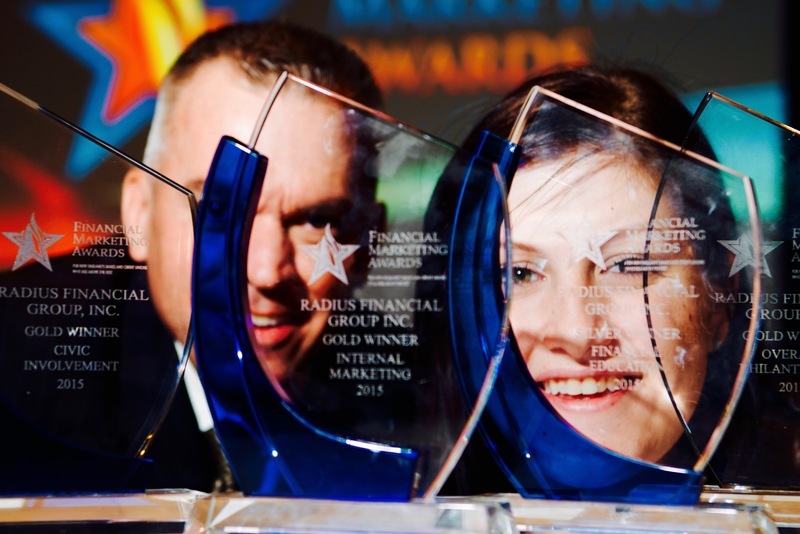 At last year’s New England Financial Marketing Awards, radius won Best-In-Show and rounded up an unprecedented number of awards including two gold in the Community Champion Awards category; Financial Education and Economic Development. As for this spring’s 2016 New England Financial Marketing Awards, radius continues to thrive in the communities they live, work, serve and play, winning gold awards in Overall Philanthropy and Civic Involvement. In just two years, radius has won gold in 4 out of 6 possible Community Champion Awards categories. 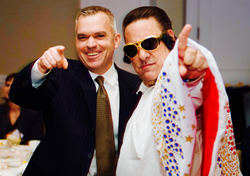 About radius financial group inc.